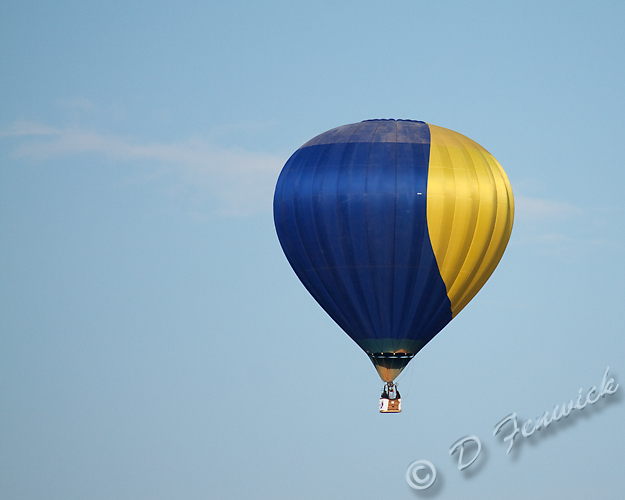 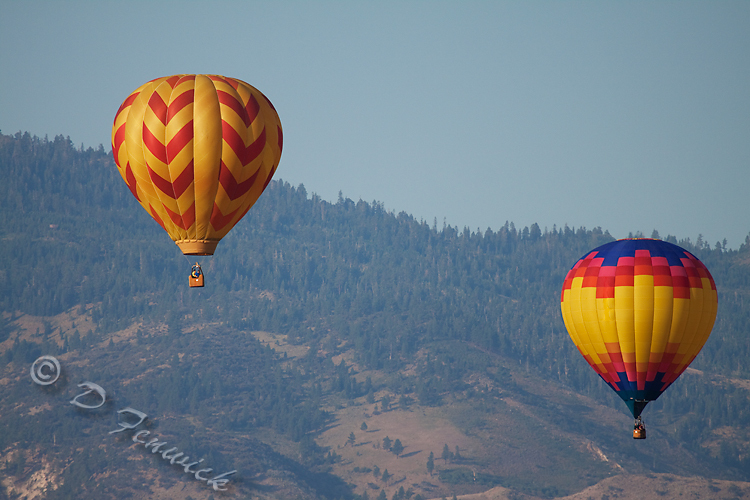 The second weekend in September brought the Great Reno Balloon Race. An annual gathering since 1982, the races attract approximately 150,000 spectators to watch “hot air” do its magic with a nylon/polyester balloon. 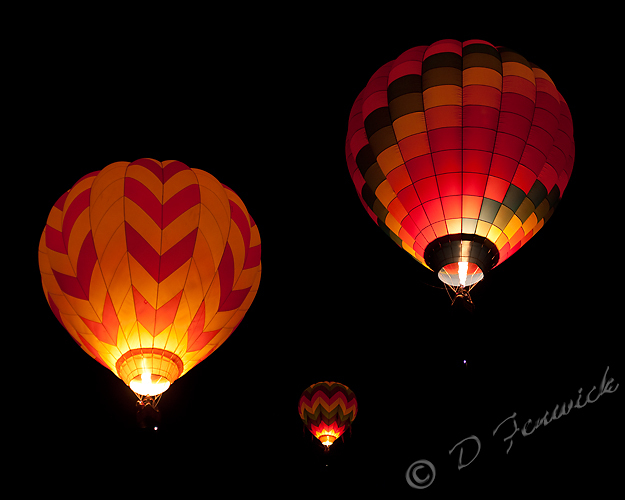 I got a chance to get some good images of the balloons in the air. 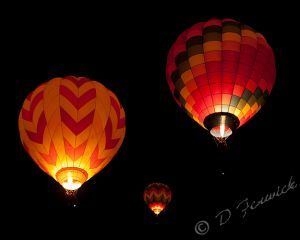 We also went down for the Glow Show Saturday morning. 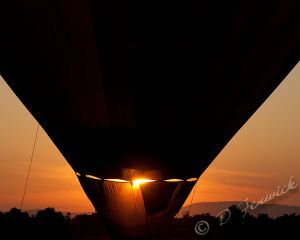 One of my favorite pictures is this one of sunrise.